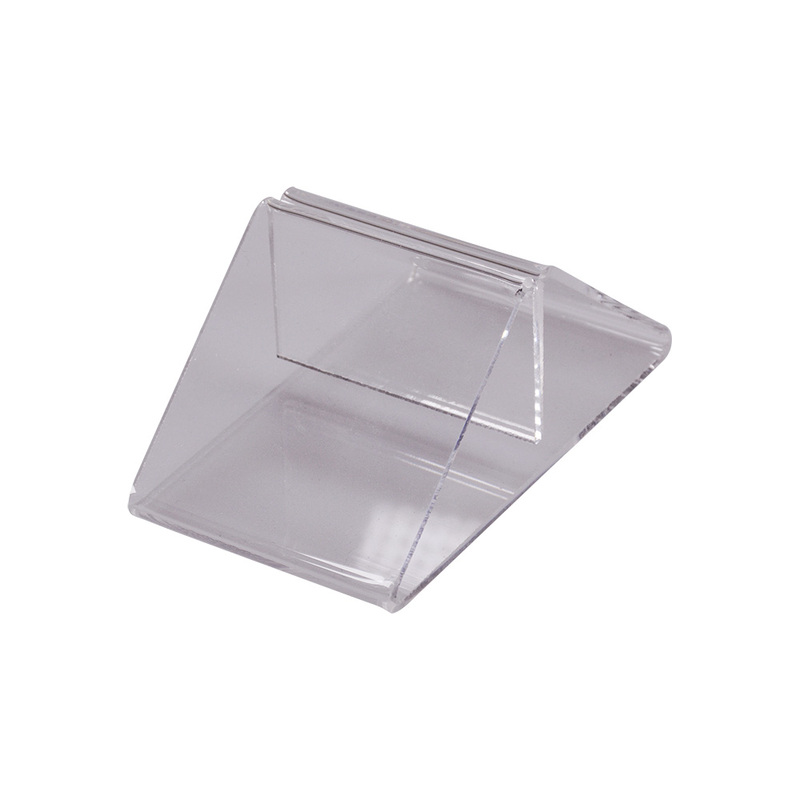 Acrylic Base Menu Holders. 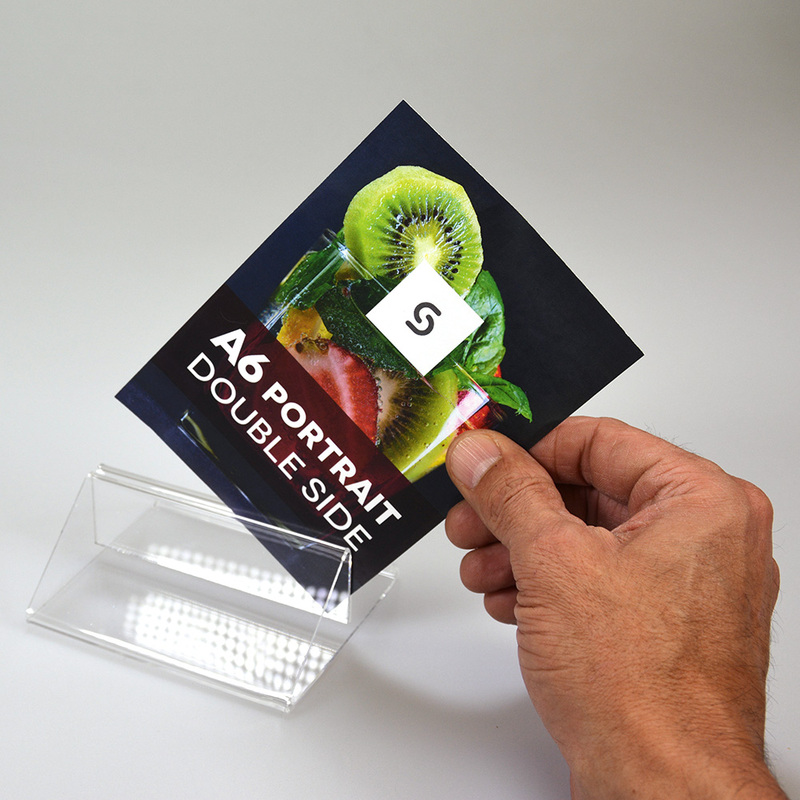 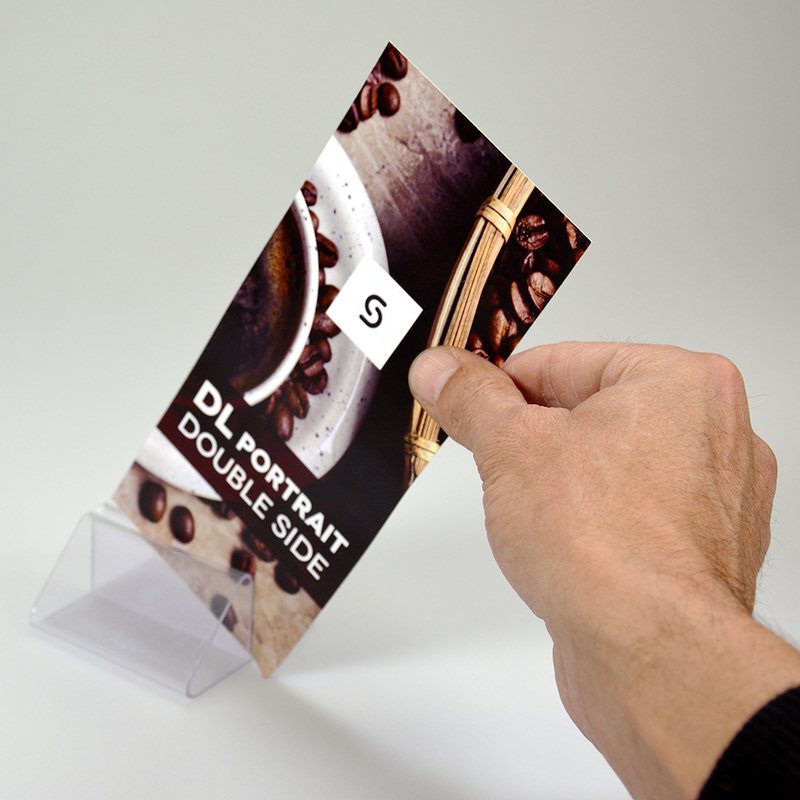 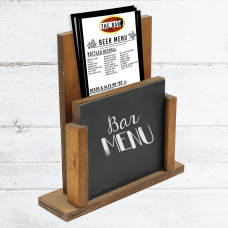 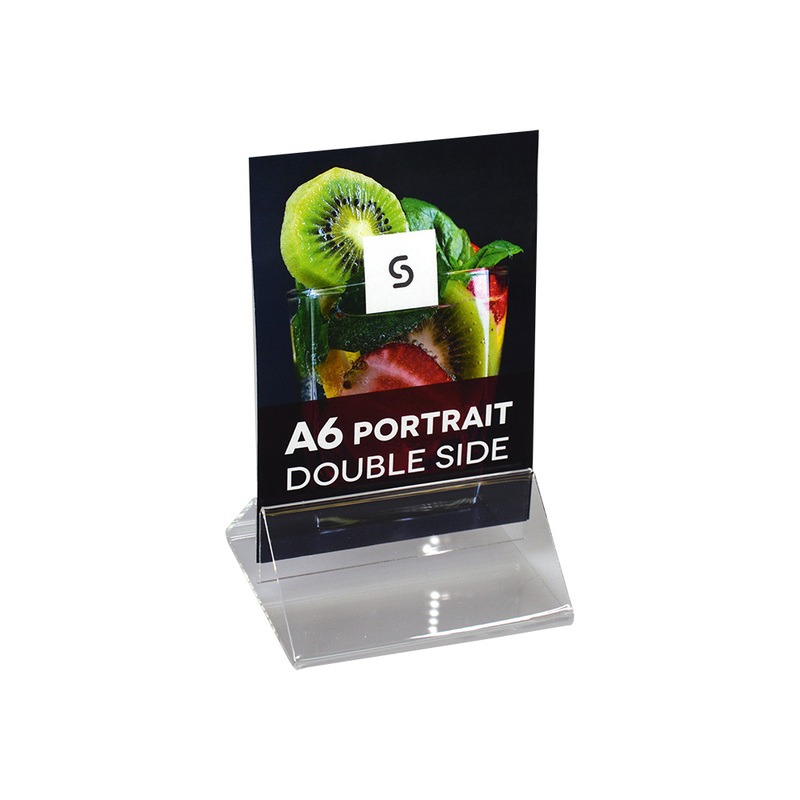 These acrylic menu holders are a simple way to display your printed menu material. 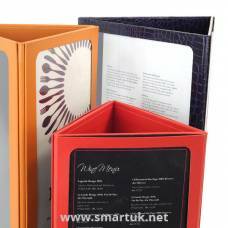 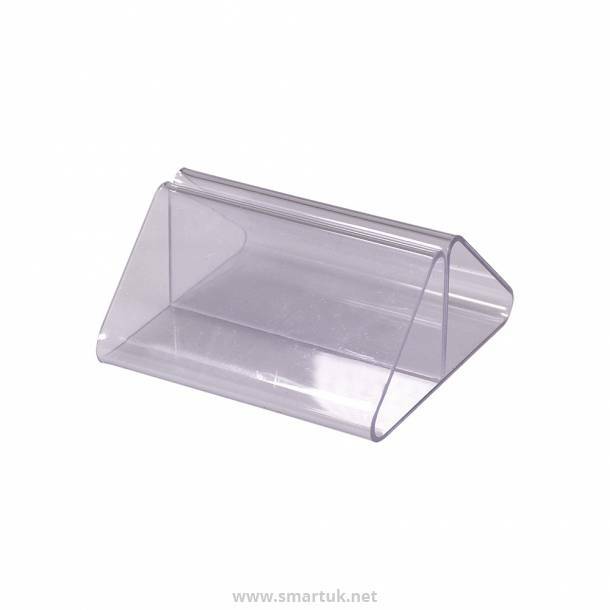 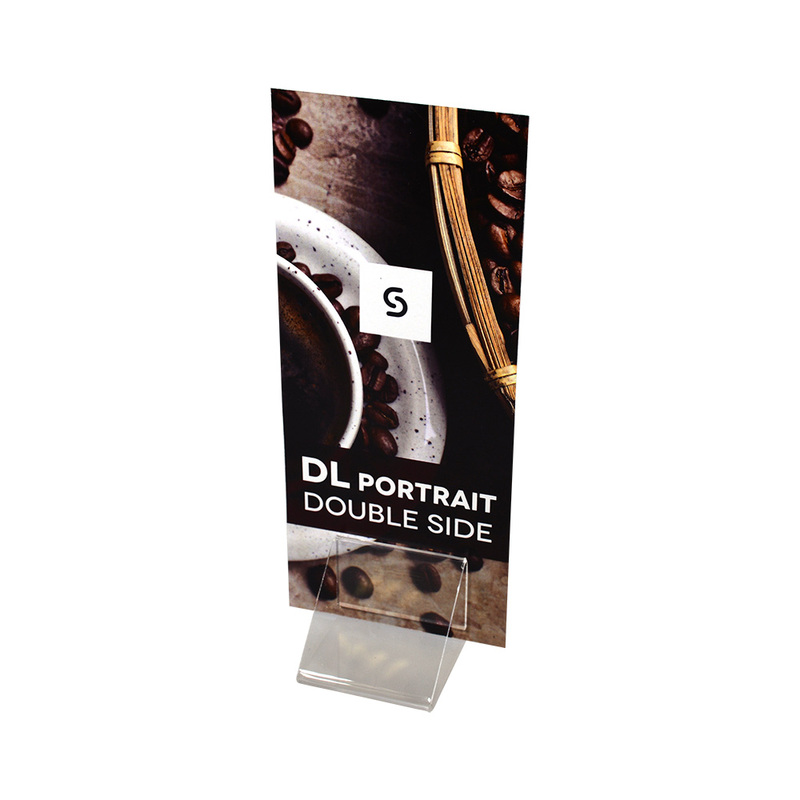 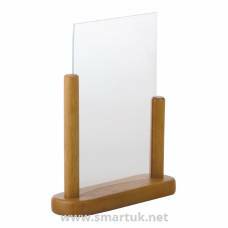 Acrylic Menu Holders to hold printed menu material are manufactured from a clear, high impact acrylic that is hard wearing, extremely easy to wipe clean and take care of. 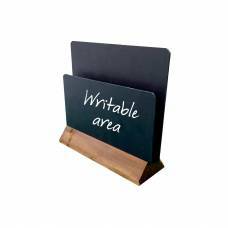 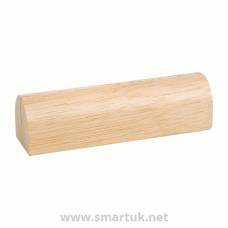 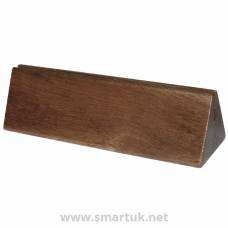 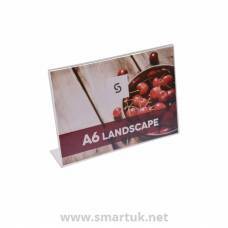 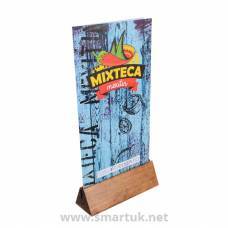 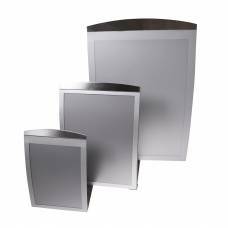 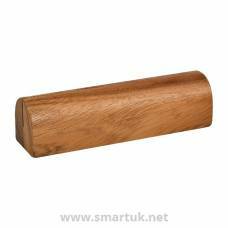 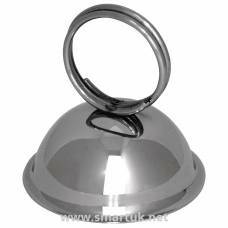 This versatile menu holder display product is available in three standard sizes, with other sizes available on request. 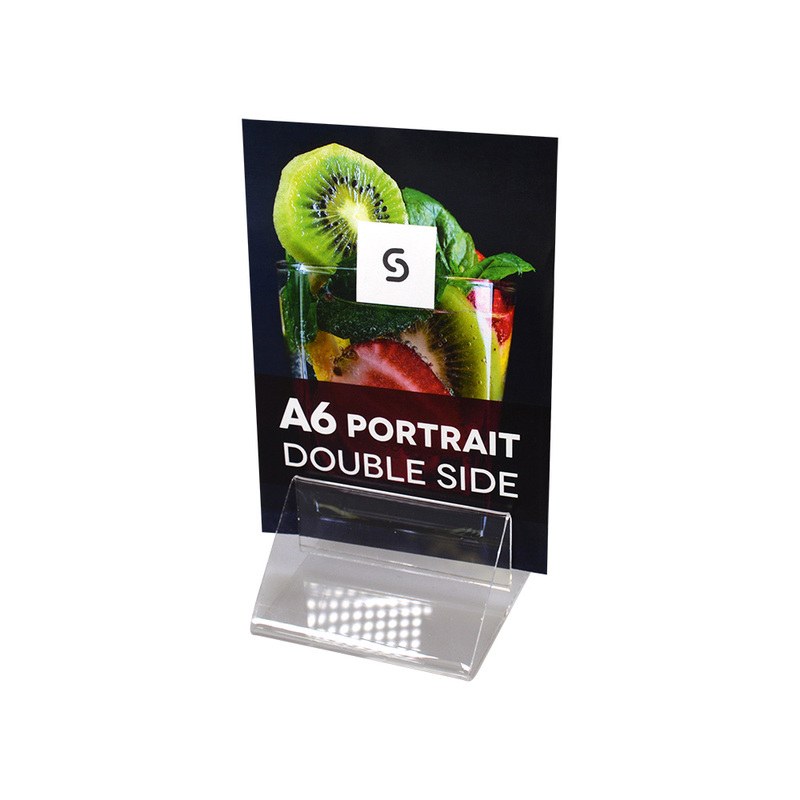 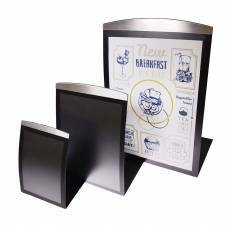 Due to its modest design, maximum focus will be on the menu it displays and you can rest assured of a hassle free, robust menu display product for your restaurant or venue.